Perry White, D.M.A., has accepted the position of Chief Executive Officer of Harmony Foundation International, and is scheduled to begin April 3, 2017. White has served as the president of Bethel College in North Newton, Kansas, since 2010. During that time, his successful track record of leadership includes completing two strategic planning processes, leading a record-breaking fundraising year for the institution, and creating the Center for Nonprofit Leadership and Innovation. In addition to his experience at Bethel, White has 32 years of experience with administrative focus on strategic planning, staff leadership/professional development and fundraising. Holding the degree Doctor of Musical Arts in Choral Conducting, his career track ultimately led him to Harmony Foundation where he can combine his love of music and philanthropy. White was selected from an extensive national search process led by Aspen Leadership Group. Once on board with Harmony Foundation, he will be located in Harmony Hall in Nashville, Tennessee. 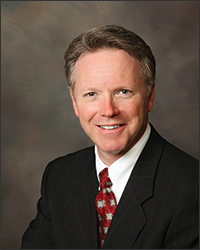 He will assume the leadership role from Miller, who is the immediate past chair for the HFI Board of Trustees. 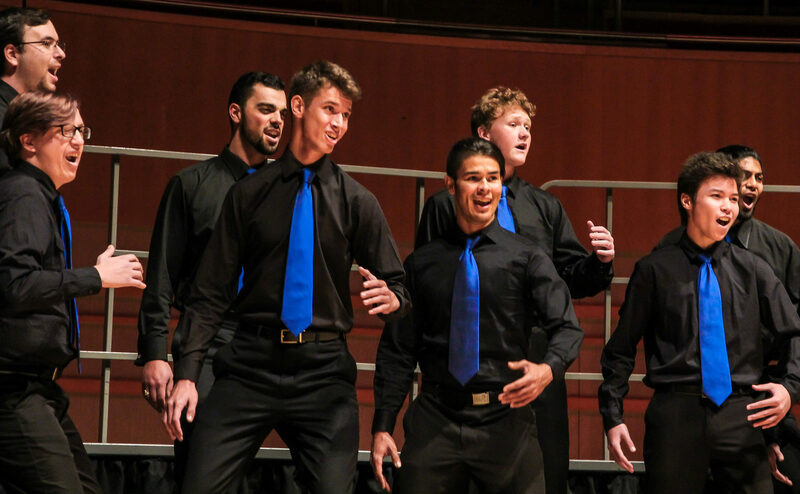 Harmony Foundation International is a philanthropic organization in Nashville, Tennessee supporting the programs of the Barbershop Harmony Society. Its focus is supporting vocal music education and outreach in schools and communities, and its mission is to connect people through charitable giving to enrich lives through singing.